This entry was posted on June 27, 2018 by MidMeds. The MidMeds team were part of the nation's biggest bale sale to help raise money for Help for Heroes! 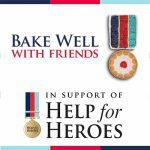 'Bake for Heroes' encourages friends, family, work colleagues or classmates to bake and donate as much as they can. 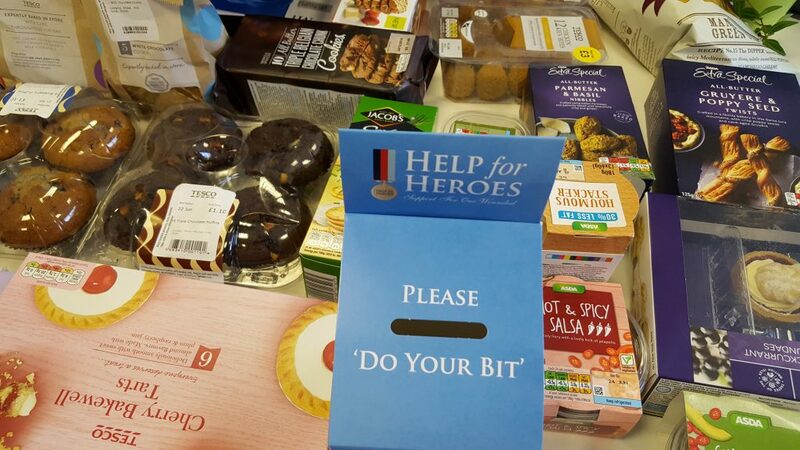 All of the team at MidMeds got involved, although some opted to buy rather than bake...maybe for the best! Why not get your workplace involved for next year!